The community slot machine called Wheel of Wealth made its exclusive, worldwide debut in 2013. 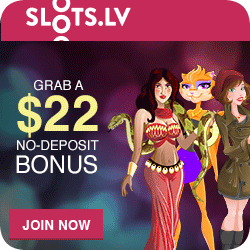 The all-new, multi-player slot is the first game of its kind to appear on the Internet. 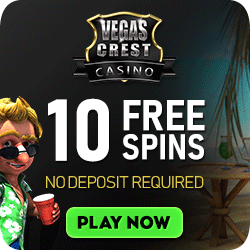 As a result, it allows online casino players to chat while spinning the slot and participating in a shared bonus round. Occupying the same game space, this allows players to see each other’s results in real time! This makes for a truly shared gaming experience. 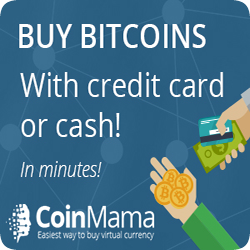 Wheel of Wealth – Special Edition! Play this game at SlotsMillion Casino, home of over 2000 slot games! Microgaming Software developed this first and only remarkable game. Multiplayer online casino slots, who would have thought? No USA Players due to legal changes in 2008. Upon choosing the game, you are transported to a room filled with other people playing the same slot game. This results in great excitement and the buzz in the air is palpable. The players spin the reels, and then win generous payouts (sometimes). They also of course eagerly collect multipliers from their individual games. Bonus multipliers are awarded whenever 2, 3, 4 or 5 scatters land. All of a sudden a community bonus round is triggered and all the lucky players who have earned multipliers may place a needle on the wheel to choose a spot on the Wheel of Wealth. The anticipation grows, and the tension is palpable, as the wheel turns. Who will win the lucky spots with the biggest prizes? Once the wheel stops, each player wins a payout consisting of their win segment on the wheel multiplied by their bonus multiplier. This means that multiple players have the chance to win thousands of credits in each bonus round! Once the bonus round is finished, players return to the base game and start collecting multipliers all over again. 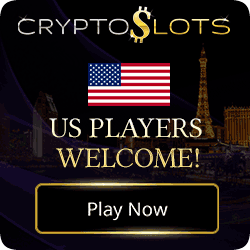 This game allows people from all over the world to chat to each other in their native tongue, plus they can meet new friends and share the excitement of the community of slots winners. 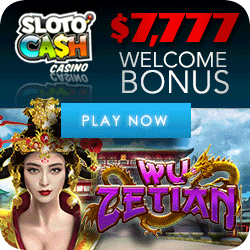 Be sure to play this multi-player, community slot game, at SlotsMillion Casino! Enjoy playing with other people, chat as you go, meet new friends and spin to win in the exciting group bonus round!